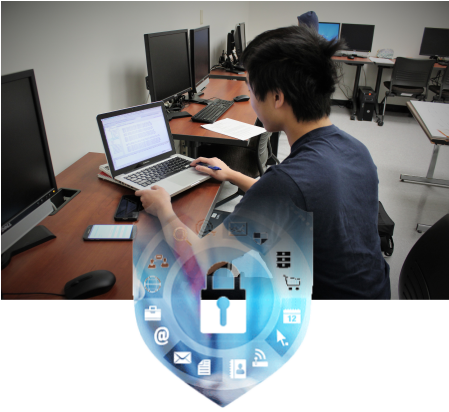 ECS Center for Cybersecurity focuses on education, research, and community outreach in the area of cybersecurity. It was created in response to the increasing number and sophistication of cyberattacks affecting millions of individuals, organizations, and government institutions every year. In the recent decade, the cyberthreat landscape has evolved from hacker enthusiasts breaching systems for enjoyment to highly organized networks distributing malicious software for profit, to large hacktivist groups working to undermine everyday operations of organizations, and to government-funded efforts to wage cyberattacks of remarkable levels of sophistication and destructive power. 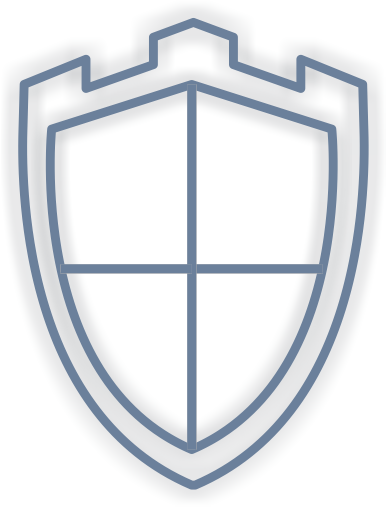 Our goal is to challenge the cyberattackers by training the next generation of top-notch cybersecurity practitioners, researching techniques and methodologies for countering the state-of-the-art cyberthreats, organizations, and volunteering our services to help individuals and businesses in our community to stay secure. 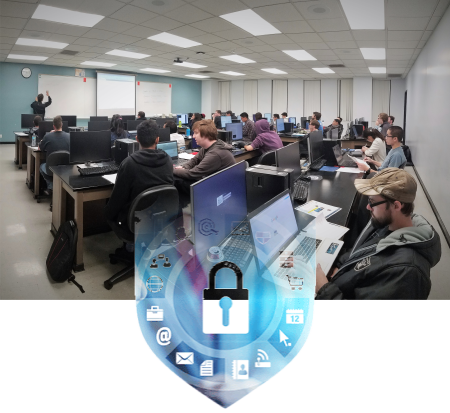 Center faculty from different disciplines work with industry experts to develop and maintain a cybersecurity curriculum based on high-impact learning practices and is focused on training the next generation of cybersecurity practitioners. 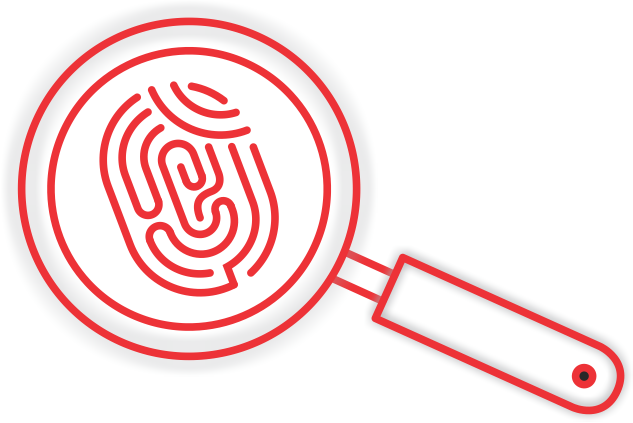 Center faculty, students, and industry partners collaborate on applied research in the areas biometrics and cloud, IoT, and hardware security, as well as many other areas. 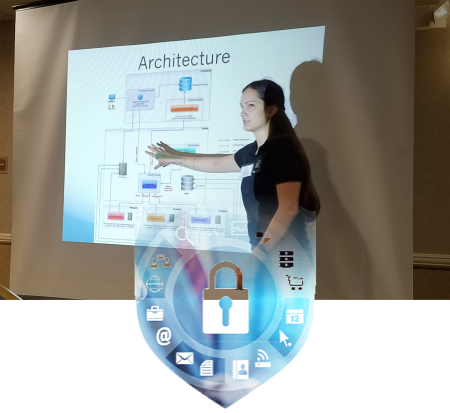 The center holds public events aimed to educate students, security professionals and the general public about the pressing issues of cybersecurity. 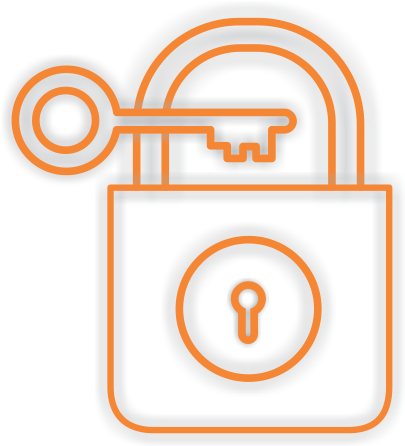 Students and faculty use their cybersecurity expertise to help individuals and businesses stay secure. Would you like to become a sponsor and be featured in our Sponsors' page? Sponsors are individuals and organizations who support us in our mission. Please contact us for more information. This site is maintained by College of Engineering and Computer Science. To report problems or comments with this site, please contact ecswebmaster@fullerton.edu.